Designed to carry your drinks bottles with ease. Powder coated cup fixing bracket. 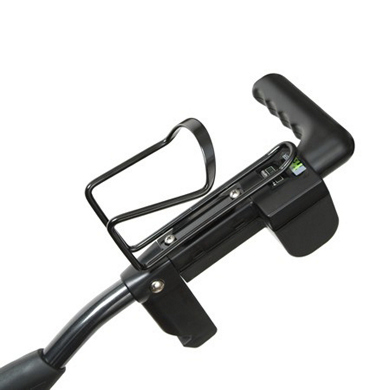 Fixes on to retaining screws in handle or to Side Leg on Trolley.